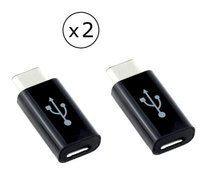 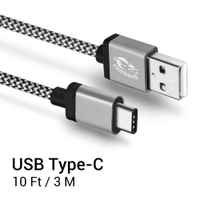 Not all usb-c cables are created the same. 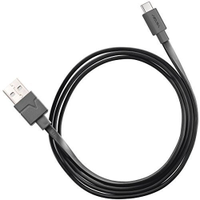 Benson Leung at Google has reviewed numerous cables, and there are quite a few non-compliant cables. 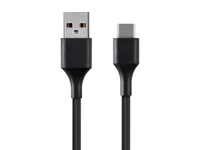 These cables can result in weird, or even dangerous behavior. 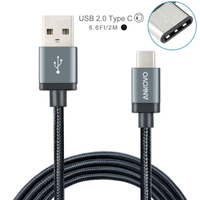 If you have a Nexus 6p, Nexus 5x, or a OnePlus 2, I highly recommend using cables from the following list to save yourself trouble. 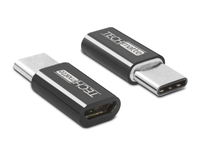 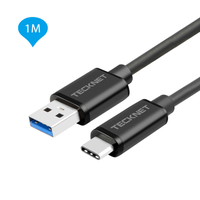 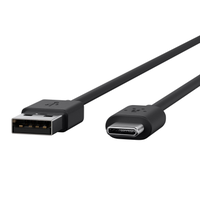 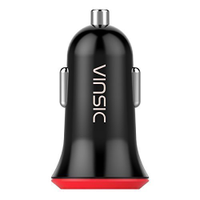 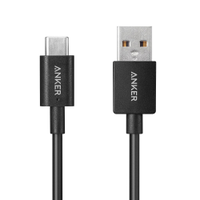 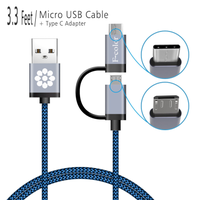 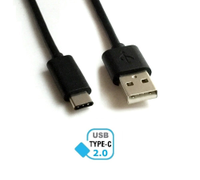 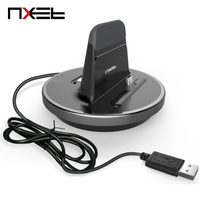 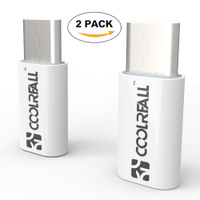 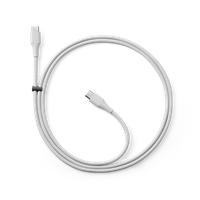 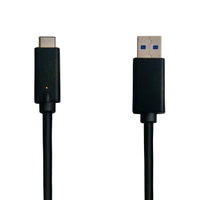 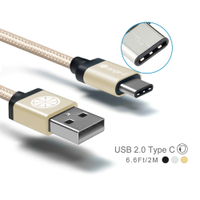 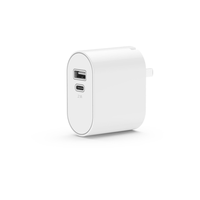 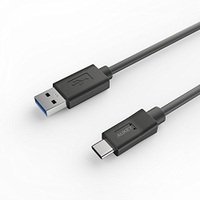 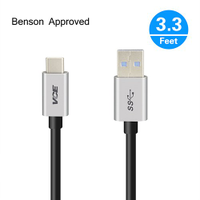 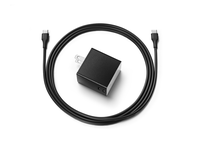 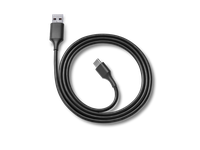 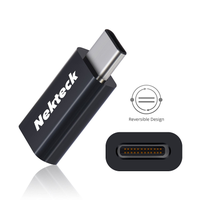 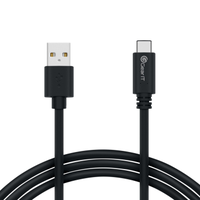 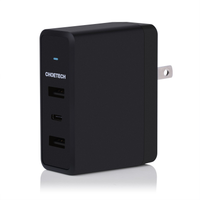 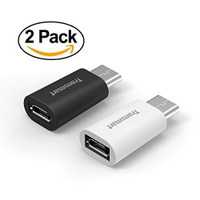 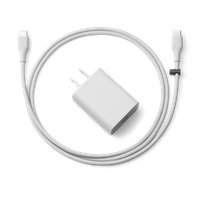 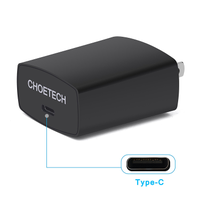 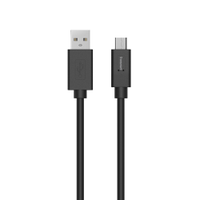 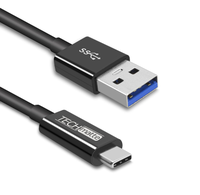 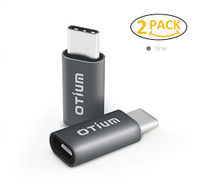 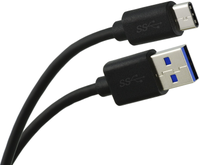 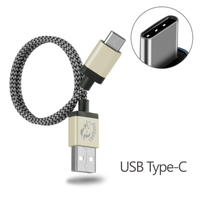 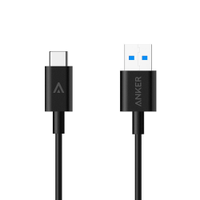 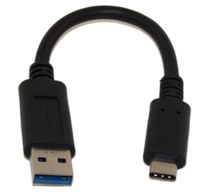 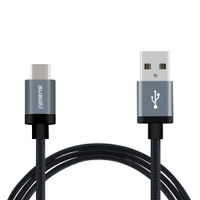 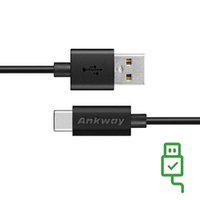 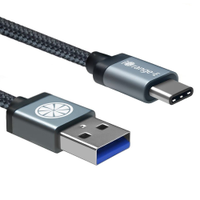 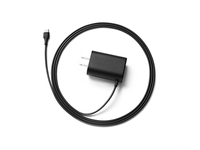 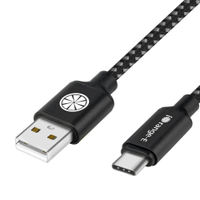 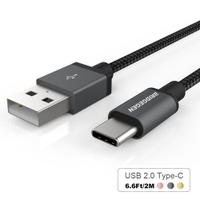 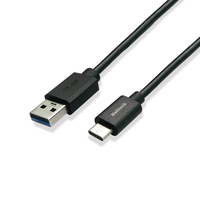 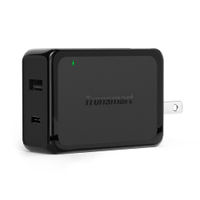 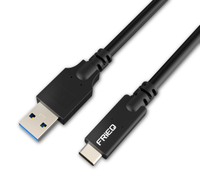 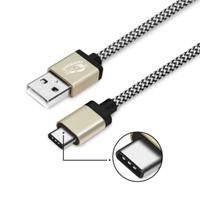 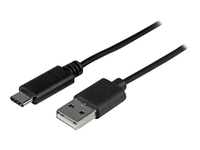 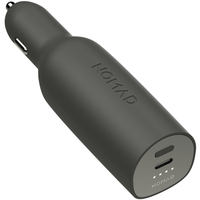 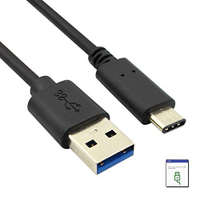 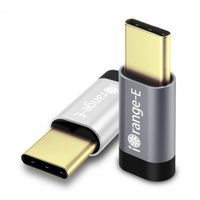 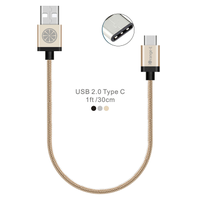 All cables listed below have been reviewed, and are fully compliant with the USB-C standard.